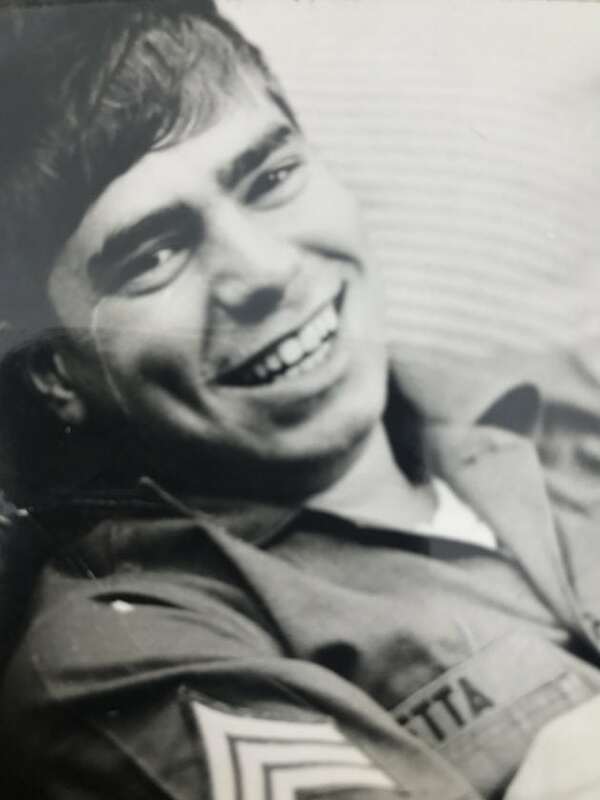 Ronald T. Maietta, 71, passed away on Friday, Aug. 31, 2018, at his home in Trout Run. Born Aug. 19, 1947, in Williamsport, he was the son of Phillip and Rose Miosi Maietta. Ronald was an U.S. Army Veteran who served from 1964-1967. He had many jobs through the years, including the PA Liquor Control, Conrail, and he retired from the U.S. Post Office. Ronald is survived by his wife, Anna and his children: son, Ronald Maietta Jr. and partner Trish McMullen, of Trout Run and daughter, Nicole and partner Zackary Greninger, of New Salem, Mass. ; grandchildren, Jasper and Azure Greninger; and sisters, Marie Lehor, of Alta Loma, Calif., Elaine Gabriel, of Savannah, Texas and Carol Schlauder, of Naples, Fla. He was preceded in death by his parents and brother, Phillip Maietta Jr.
Ronald enjoyed hunting, fishing, and all outdoor activities, he was a wonderful cook and loved being with his family, who will miss him greatly. In accordance with Ronald’s wishes, there will be no service. A memorial service will be held at the family’s convenience. In lieu of flowers, the family respectfully suggests memorial contributions may be made to Susquehanna Foundation for the benefit of Susquehanna Hospice, 1001 Grampian Blvd., Williamsport, PA 17701. To share a fond memory or sign a register book, please visit www.crousefuneralhome.com.